唔想每張問卷慢慢分析? Canon + TestAnyTime ( OMR ) 幫到你 ! 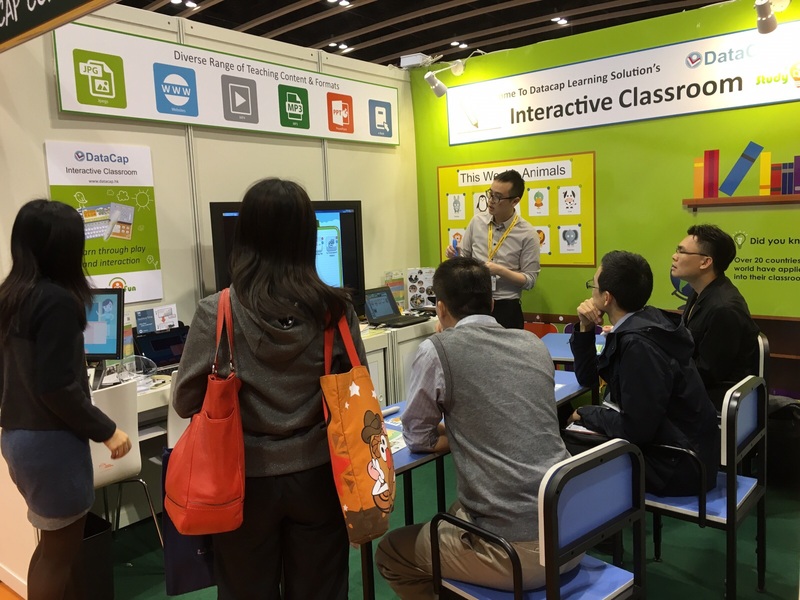 We are excited to exhibit our Datacap Interactive Classroom at the Learning & Teaching Expo this year, where we will be showcasing StudyFun 'The Interactive Teaching System' and other products. We hope to see you there! 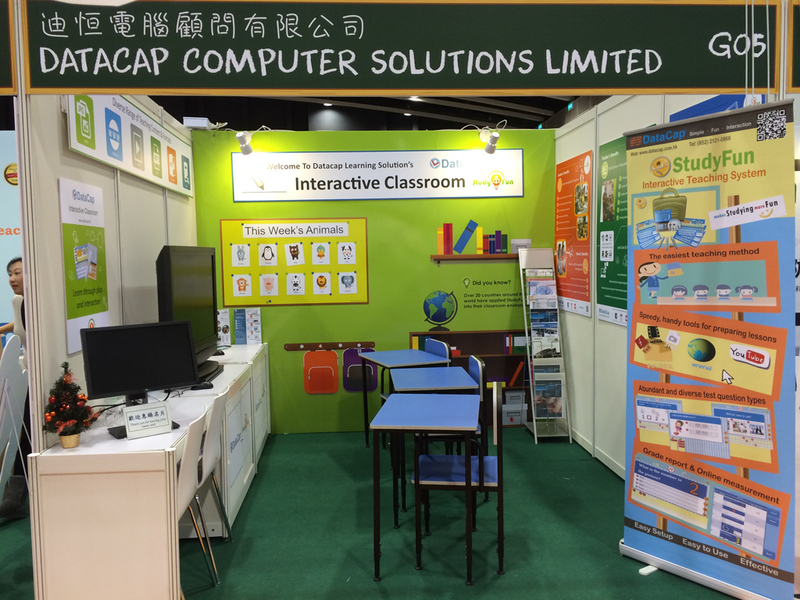 Venue: Hall 5B & C, Hong Kong Convention & Exhibition Centre, Wan Chai, Hong Kong.